A review of Ink Energy Drink found in New Zealand and Australia. 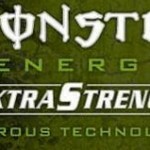 Reviews of Monster Extra Strength (formerly Monster Nitrous) Super Dry and Black Ice. Does nitrogenated water really mean they contain nitrous oxide? V Energy Drink is popular in New Zealand and Australia. We review how different versions taste and function as well as compare them to other energy drinks. Here's my review of Nerd Energy Drink. It's supposed to provide focus and energy for students to ace exams, but does it deliver and what's in it.? 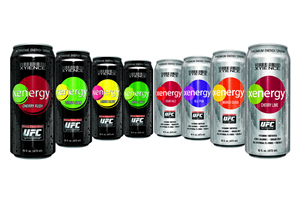 Review of American Body Building Energy Drinks including taste, ingredients, and how well they function. Are these beverages safe?